Welcome to our fifth episode of The Knowledge Broker by Chisum Realty Group. In this episode, we’ll be discussing how conflicts of interest can arise when you choose to work with a Real Estate generalist. If you have any questions about this topic or have suggestions for future topics, please comment below. Thanks for watching! Hi, I’m Tara Chisum with the Chisum Realty Group. Welcome back to The Knowledge Broker! When selecting a Realtor to represent you, you would expect they will represent you at the highest level. Unfortunately, this isn’t always the case. Especially when choosing a generalist over a specialist. The jack-of-all-trades type of Realtors, work with both buyers and sellers. So what happens when you fall in love with a home and it turns our that your agent is also the listing agent? Of course, they want to put the deal together, they’re going to make twice as much money! But are you confident that you’ve seen all the inventory and your interests are being represented? And as a seller, are you confident that your Realtor is negotiating for you. That they’re holding your private information in confidence and not just doing what it takes to get the deal done. With my 12 years of experience in Real Estate, I’ve double-ended dozen of transactions and here’s the deal, I was conflicted every single time. How can you represent the buyer and the seller, truly advocating for both, when they have different goals? You can’t! So I decided that it will never happen again, have restructured the entire foundation of this company to never face that conflict of interest. 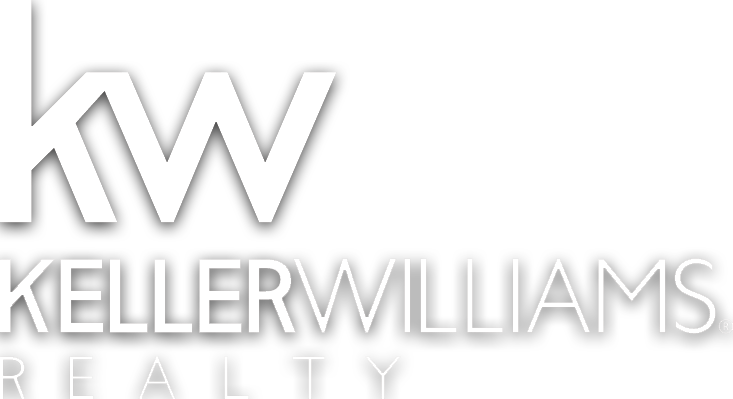 When you work with a Realtor at Chisum Realty Group, you will work with either a buyer specialist or a seller specialist. So you will never be faced with the situation of them representing you and the other party. We have very clear protocol to keep the buyer and seller specialists separate. There are no financial incentives for buyer specialists to sell a Chisum Realty Group listing. The buyer and seller teams are in different parts of the office, so their meetings and conversations are private, and they will all hold your information with the utmost of confidence. Another benefit of working with a specialist is experience. When our Realtor’s work as specialist, they have twice as much experience as the highest producing generalist. This means you have an advocate with an incredible amount of experience working with you to ensure you’re comfortable and confident with every decision. We are the only team in northern New Mexico, in fact, one of the few access the country that work in this manner. If this of interest to you, or if you have questions, give us a call at 575-377.2321. See you next time on The Knowledge Broker.